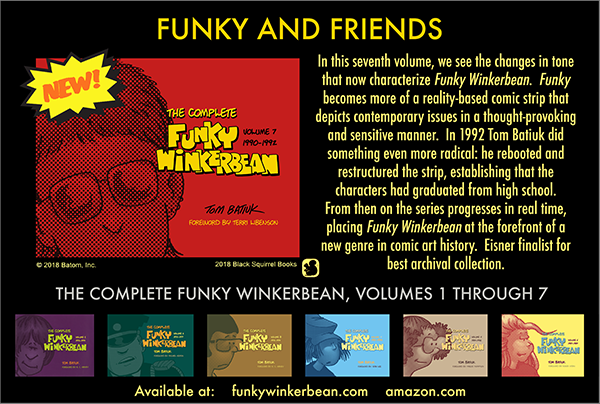 Goodreads is holding a giveaway for the Complete Funky Winkerbean, up to and including Volume 8 which will be released at the end of December. 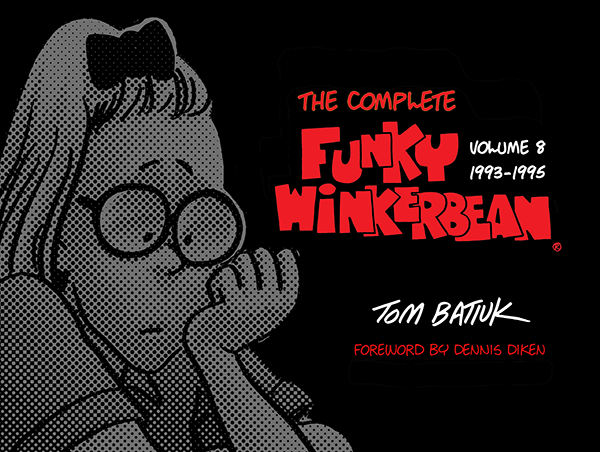 All copies will be personally signed and it will be a chance to get a sneak peek at Volume 8 which covers the first time-jump that I did in Funky. To check it all out simply use the link below… and good luck!